This is misconception of many that Overseas Filipino Workers (OFW) are really lucky and living the best life abroad since they are earning dollars will be corrected through this video. 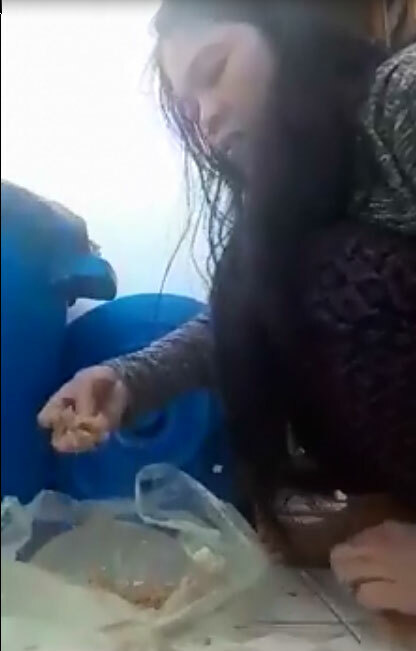 In a video which was posted by a certain Leona Garcia Artiaga, an OFW can be seen getting food from the trash. According to her, the food was leftover of her employers who dumped it in the trash. 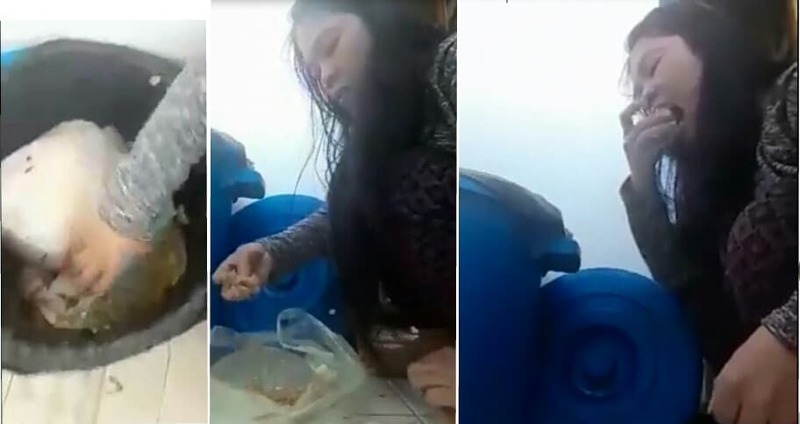 The OFW was left without food for six days, prompting her to find ways to pacify her hunger. 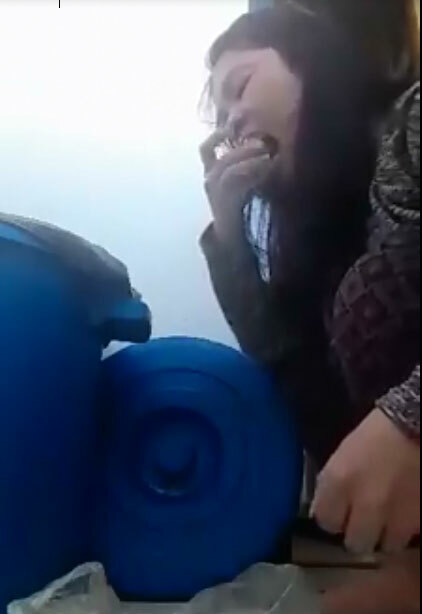 She resulted in eating food from the trash bin. Artiaga noted in her post that no one deserves that kind of treatment, especially the woman in the video whom she claims to be a very good person. Artiaga identifies the woman as Gina Abcede a domestic helper currently working in Saudi Arabia, at Al Baha Province. Her contact number is 0551253695. Artiaga also asked the help of government agencies for the immediate rescue of Gina. Indeed, no one deserves this kind of bad treatment as we are all humans living in the same world. The status in life should not be the cause of this kind of treatment. 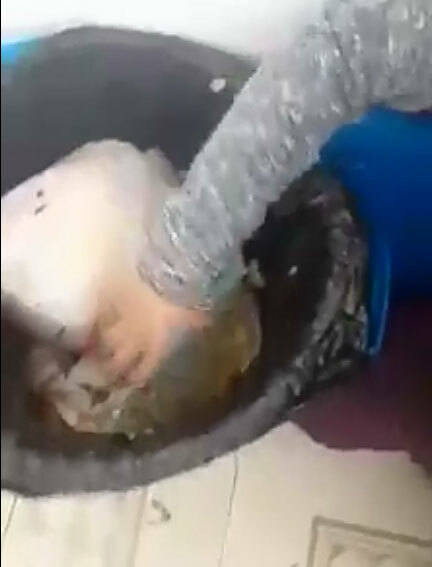 Unfortunately, most domestic helpers suffer so much that they even end up in a cold coffin as they return to their families in the Philippines.